The most important thing to do is to make sure that everyone in the vehicle is physically unhurt. If someone is injured, always call for emergency services immediately. If the occupants appear to be physically unharmed, safely exit and check on the other vehicle’s driver and passengers. After checking on the other driver and occupants, be sure to exchange insurance and contact information. It is very important to document everything that occurs in a car crash. 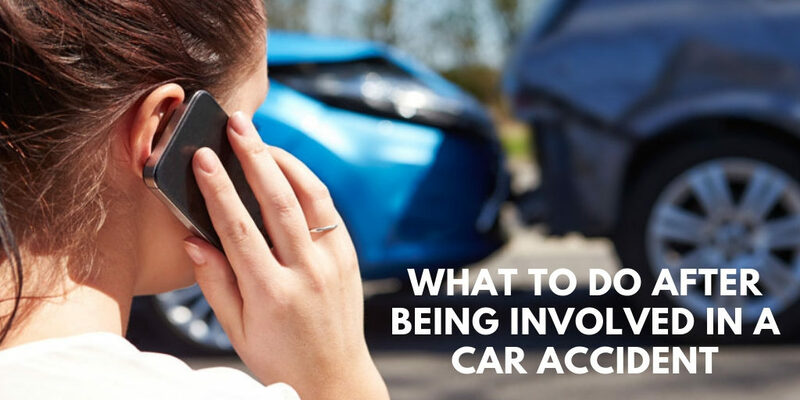 A police report detailing the car crash, as well as pertinent photos, can be important. These documents are often helpful when talking with an insurance adjuster and negotiating an insurance claim. Regardless of how minor a car crash might be, it can be very helpful to hire an attorney to navigate an insurance claim. If any sort of injury is sustained, legal counsel may be incredibly important to ensure that an individual is adequately compensated. If you are involved in a motor vehicle collision, practice safety first. Then contact your insurance company and consider hiring an attorney for help navigating any claim you might have.